The La Botte staff is trained to give the highest quality service and to meet customers’ high expectations. The restaurant offers local and Italian wines, daily specials and a friendly, comfortable family dining experience. La Botte is proud to serve city residents and visitors alike. We can accommodate large parties for any occasion and often host memorable events for community groups. Our delicious meals and delectable desserts are also available for you to take home and enjoy! 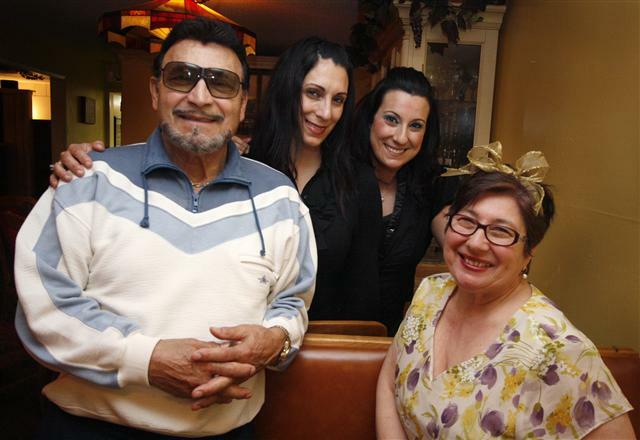 Nick and Caterina came from Marsala, Italy to Chicago where they opened their first Italian restaurant in 1969. Wanting to enjoy California sunshine, the family relocated to Lompoc in1981. restaurant is the customers’ home.